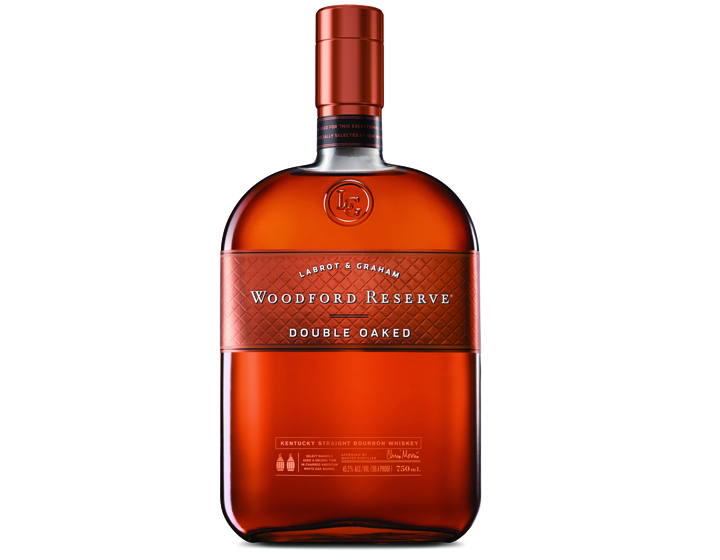 Woodford Double Oak: Twice Barreled Bourbon-Creamy Carmel and Vanilla Notes! 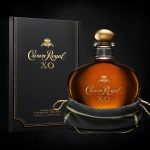 Crown Royal XO: Ex-Cognac Barrels to finish this Premium Canadian Whiskey. 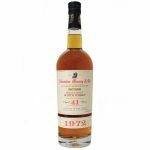 Alexander Murray 41yr Scotch: Aged 41 years, Distilled in 1968 and only 18 bottles in the United States. 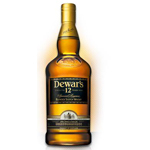 Dewars 12yr Reserved: With Flavors of Hazelnut skins, Brown Sugar Cookies and Lemon peel. The best deal of the month. 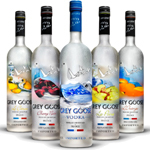 Grey Goose Vodka, All flavors: Signature smoothness, Distinct Character. 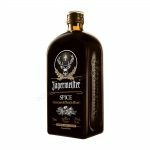 On sale at Liquor Outlet. 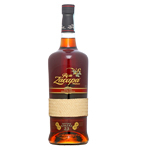 Ron Zacapa 23yr Aged Rum: Sweet, Mouth Warming, Hints Of Oak, Vanilla, Dried Fruits, Licorice. On Sale at Liquor Outlet. 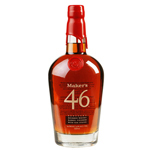 Markers Mark “46”: Seared French Oak Staves, Create a bolder more complex flavors. On Sale at the Liquor Outlet. 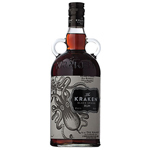 Kraken Black Rum: Imported Black run from the Caribbean with over 11 secret spices.Guaranteed Low Prices. 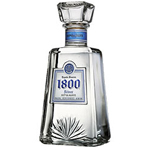 1800 Tequila: This months Special, 1800 Tequila Silver or Reposado. 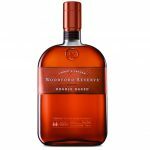 Lowest Price Liquor Outlet. 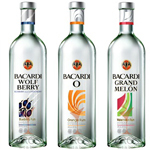 Bacardi Rum: Gold, Silver or Select Bacardi Rum. 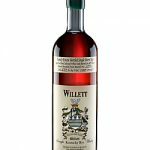 The Most Awarded Rum in the World. On Sale at the Liquor Outlet. 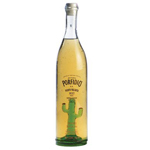 Porfidio Anejo Tequila: 100% Blue Agave. 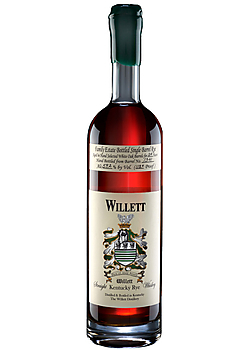 Hand toasted in Virgin Oak Barrels. 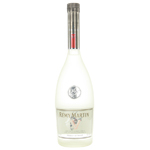 Remy Martin V: Bold and Sophisticated. Distilled in Copper Pots. 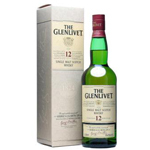 The Glenlivit 12yr: Smooth and Welcoming with fruity summer like fragrances. 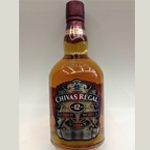 Chivas Regal 12 yr: Rich and smooth style with substance. Tradition with a modern twist. Lowest Prices. With a 95 point rating, you can’t go wrong with this vodka! Very clean. 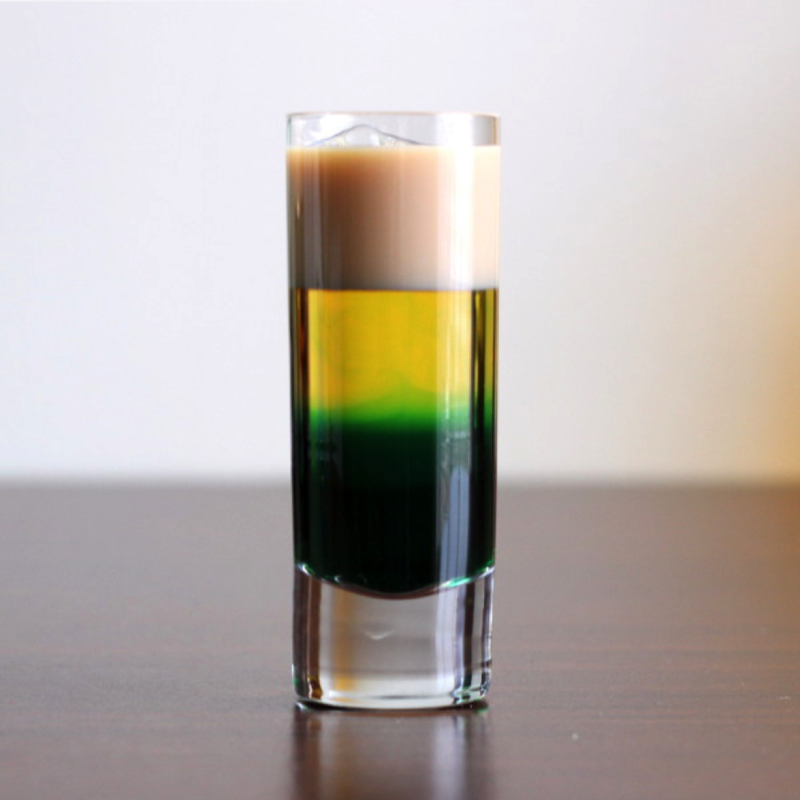 This vodka stands alone amongst a sea of vodkas. 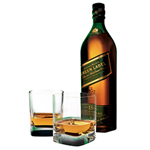 John Walker began selling Scotch Whiskies in 1820 and quickly established an unsurpassed reputation for quality. Since the creation of the first JOHNNIE WALKER® blend, the Walker family and subsequent generations of Master Blenders have crafted superb Scotch Whiskies that are enjoyed the world over. 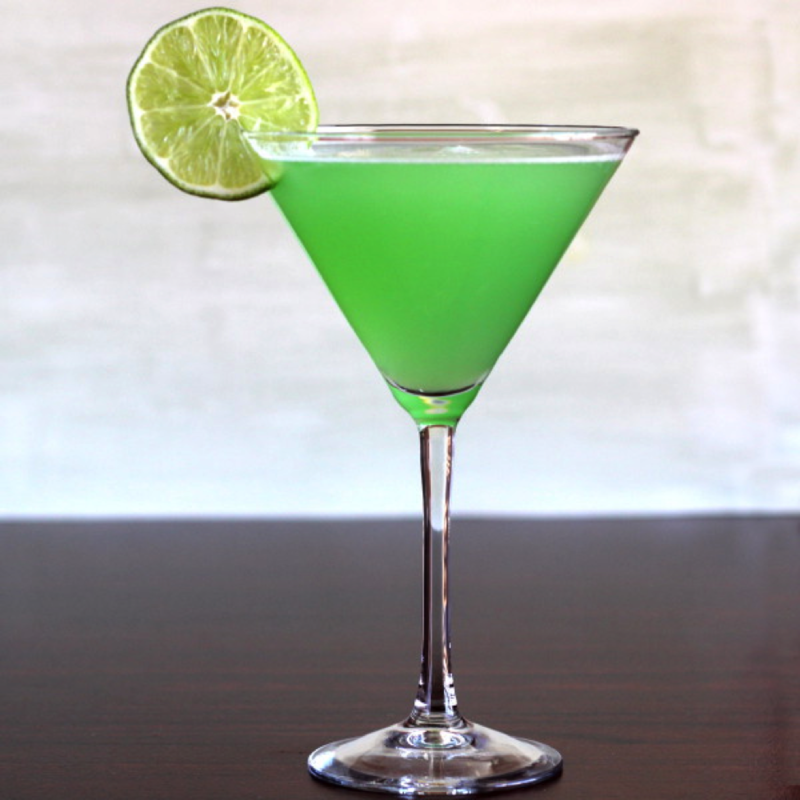 Mix all that together and garnish with lime slice. Have you ever wondered how Don Julio 1942 acquired its name? Well that was the year Don Julio started making his now iconic tequila, loved around the world! Aged for a MINIMUM of two and a half years in small batches create the unforgettable taste of Don Julio 1942. 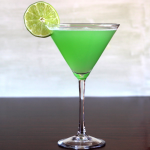 Handcrafted to get the most flavorful tequila that has ever been tasted! Number one amongst tequila connoisseurs everywhere! With accents of chocolate, nuts , almonds and exotic cinnamon, the sweet aroma just draws you in. 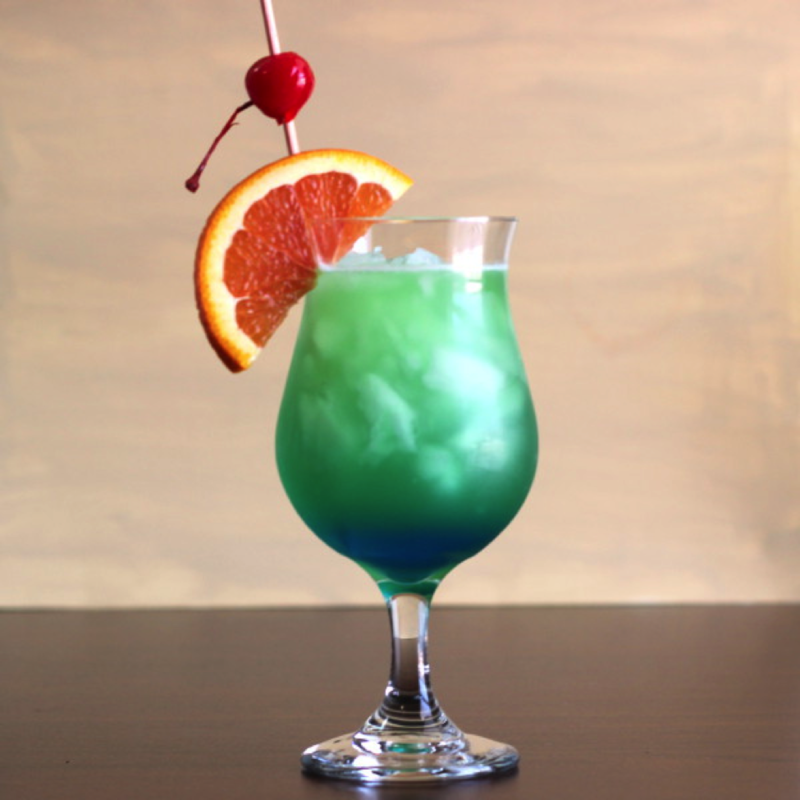 It has a wide palate of tropical fruits, vanilla and roasted agave, the sip is silky smooth! The quintessential translucent amber hue with specks of gold, will make you want to take a good long look at this beauty before you devour it. This lovely tequila is best served without ice in a glass that will flatter its beauty. 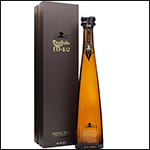 Don Julio 1942 Premium Tequila $129.99 750ml at the Liquor Outlet.